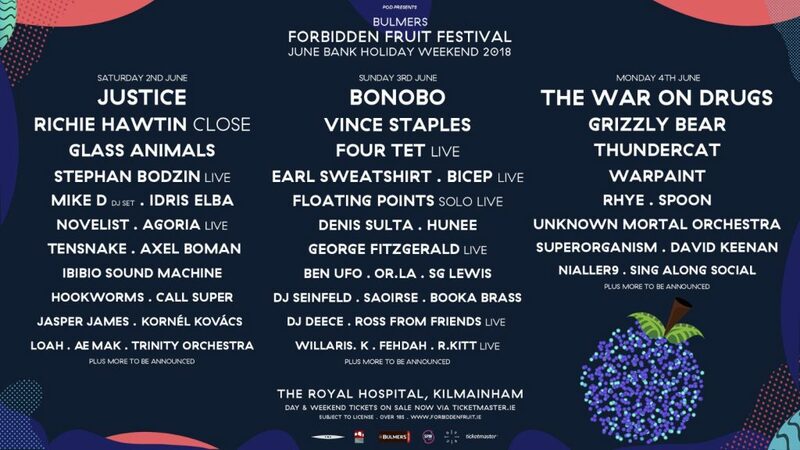 Idris Elba is one of 23 new acts added to this year's Forbidden Fruit festival, as the Kimainham spectacular takes shape. What, you didn't know of his DJ skills? 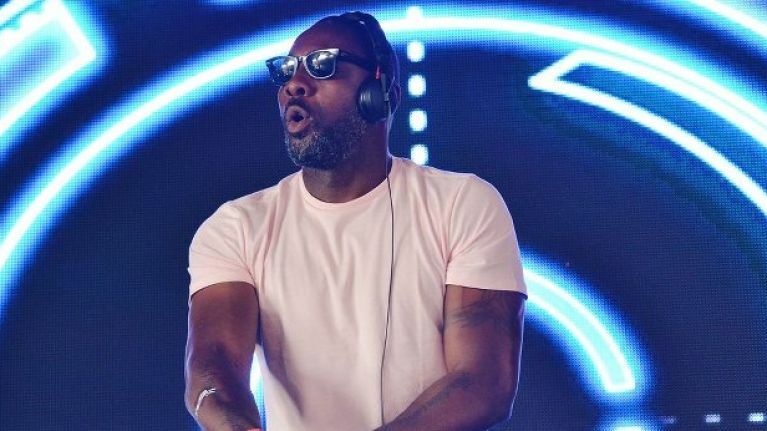 He's enjoyed quite the side-gig music career, popping up with a rap on a remix of Skepta's anthem 'Shutdown' and generally being quite in demand behind the decks. Sure, he even has his own Resident Advisor page. The news caps off a fine week for the London actor and musician, what with everyone celebrating 10 years since the final episode of The Wire brought the excellent series to a close. Check out the full line-up and day-by-day breakdown below.